When it comes to workers compensation insurance, we have you covered…at one low rate per pay period! Does your workforce fluctuate causing constantly changing Workers’ Comp premiums? Tired of constantly having to provide employee reporting to your carrier and sit through audits? Worried about killing your cash flow with a large upfront payment of your annual premium? What if we told you that could all change? 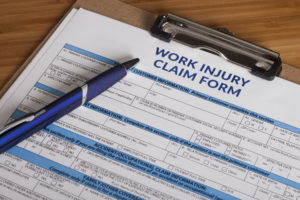 For a nominal rate per payroll, you could meet your obligation for providing workers’ compensation insurance to protect your entire workforce.